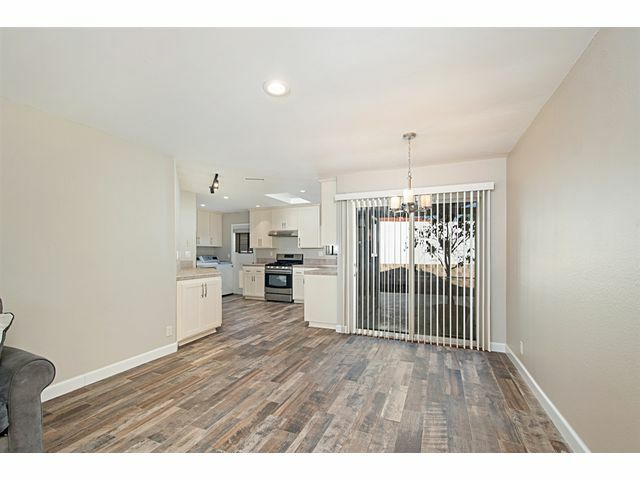 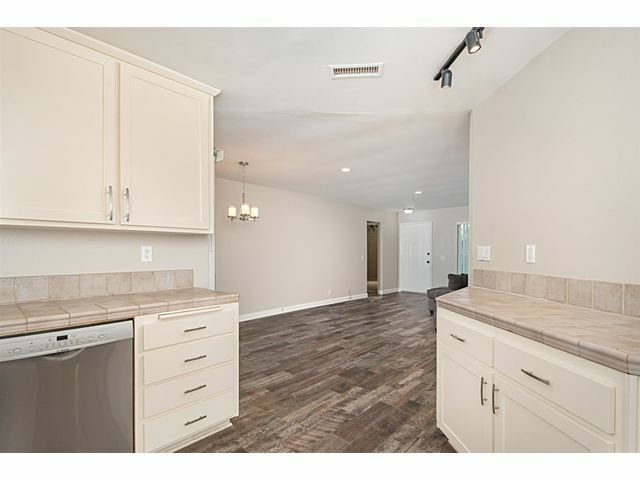 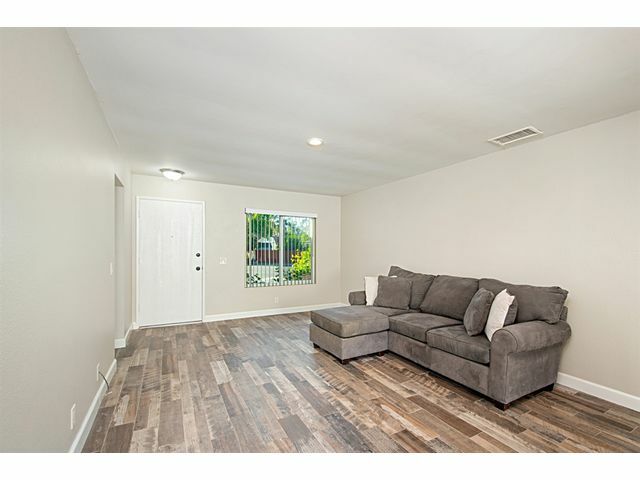 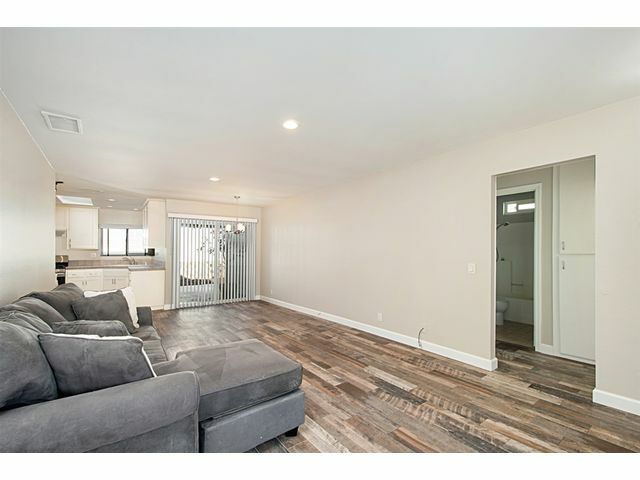 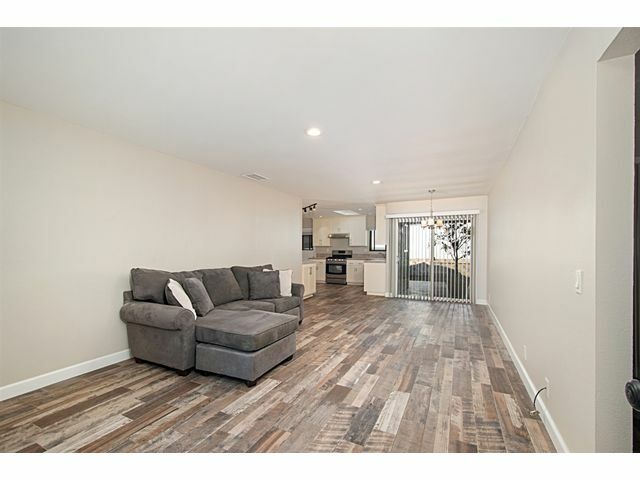 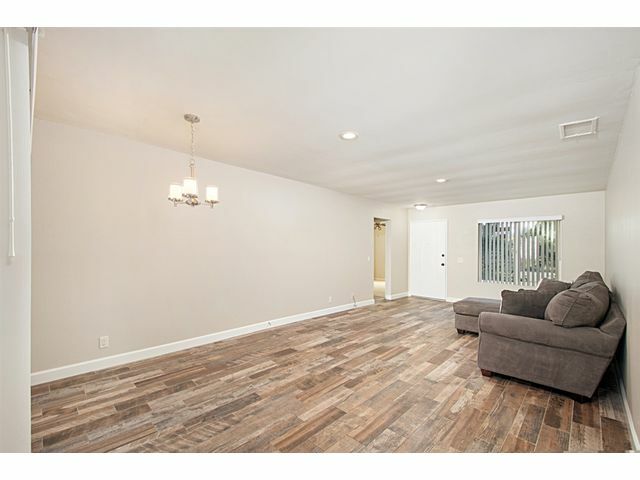 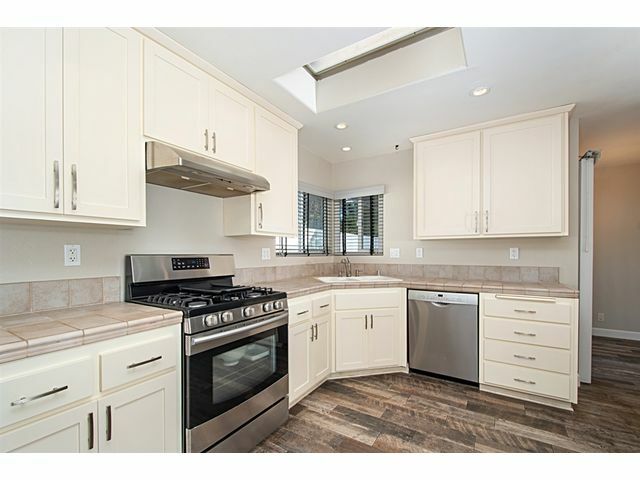 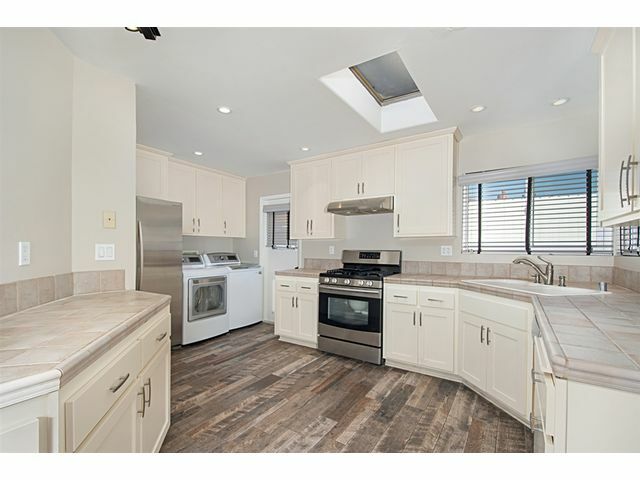 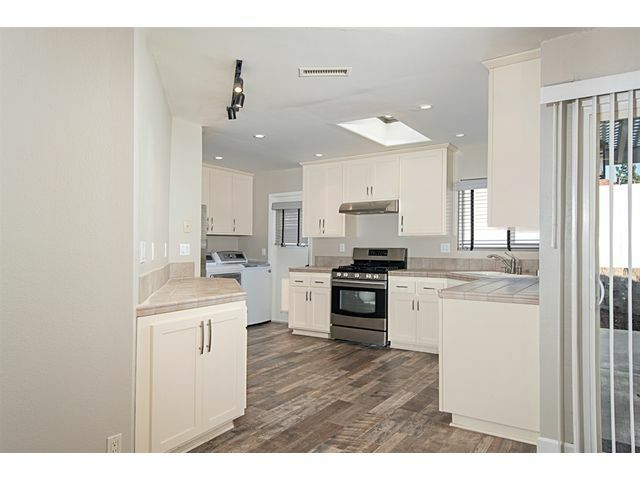 Wonderful Peacock Park remodeled home! 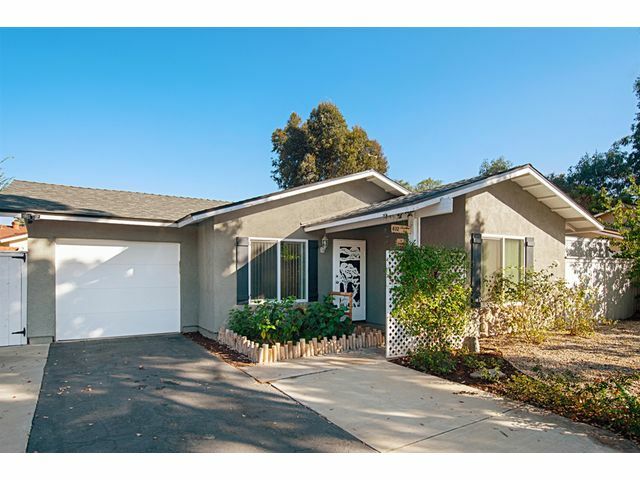 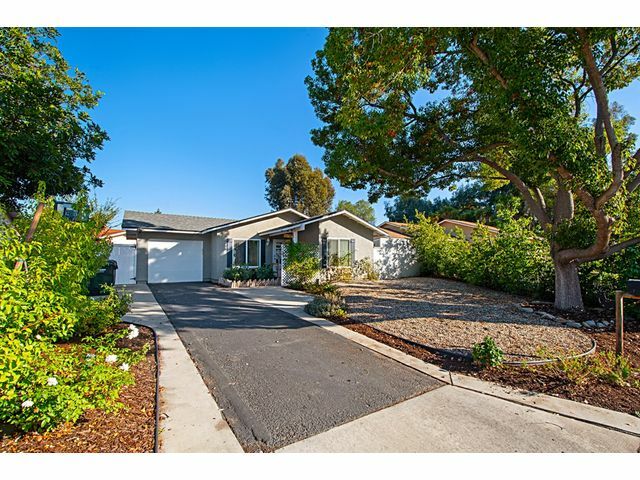 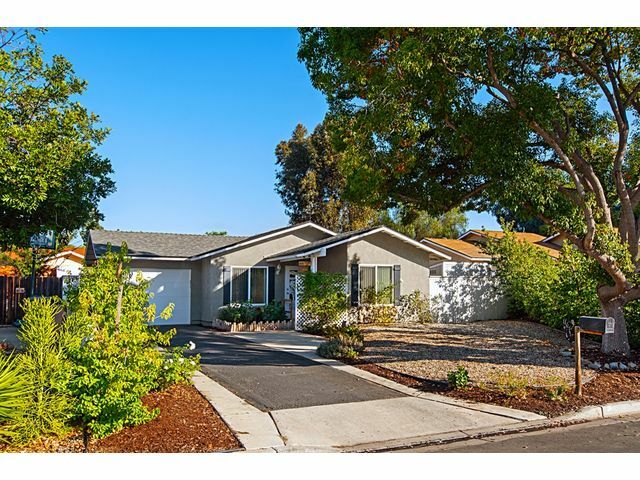 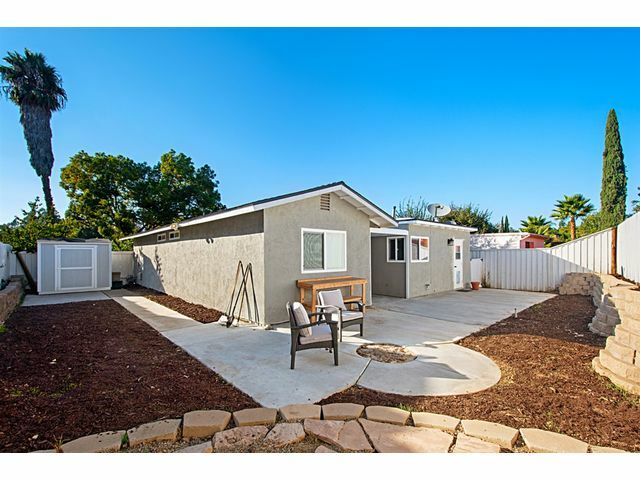 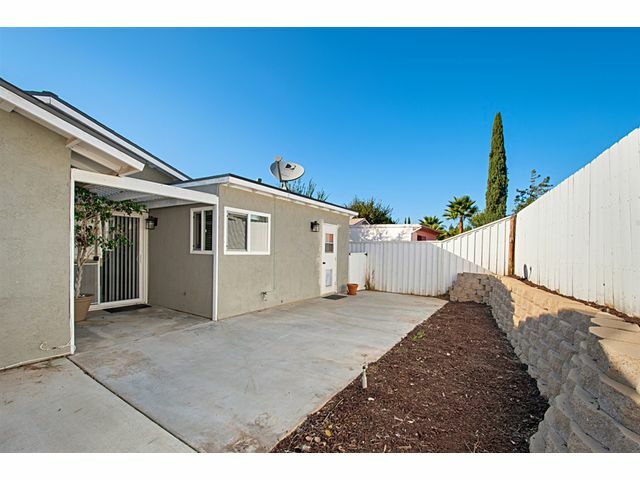 This Turn-key 2 bedroom 2 bath single story home is situated on a quiet cul de sac with extra long private driveway. 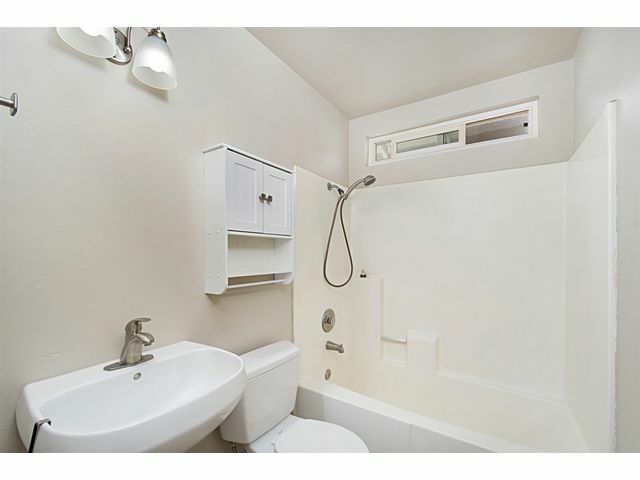 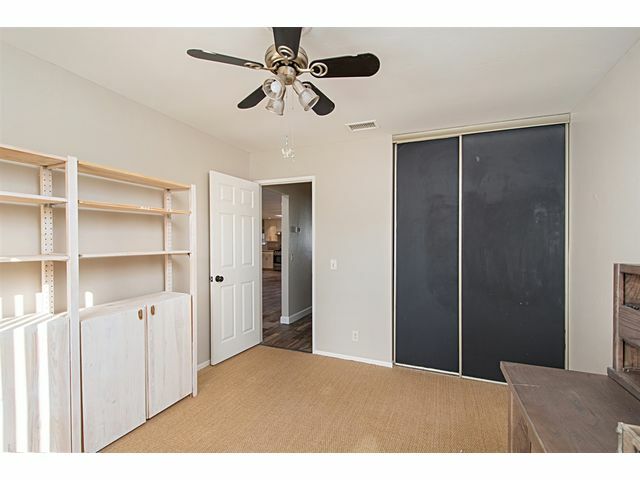 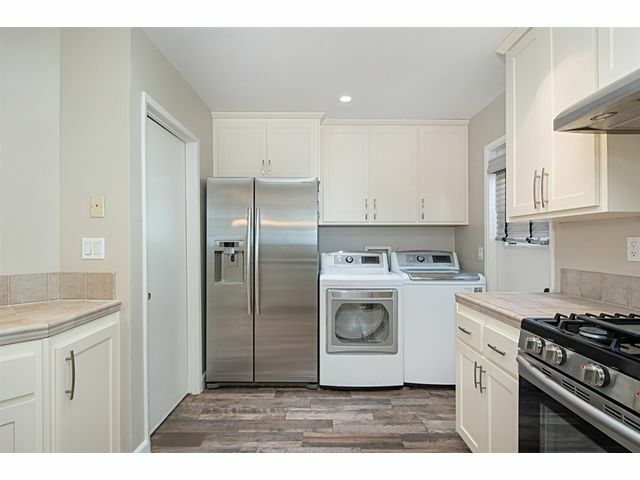 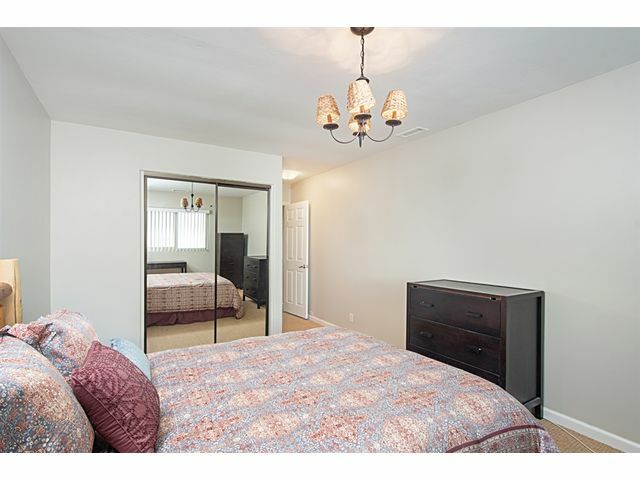 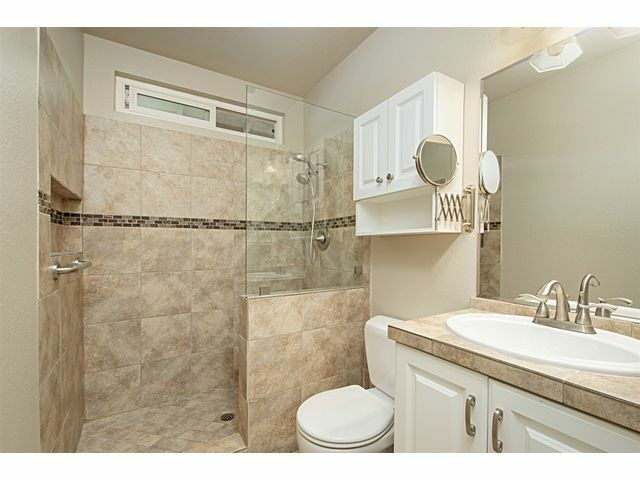 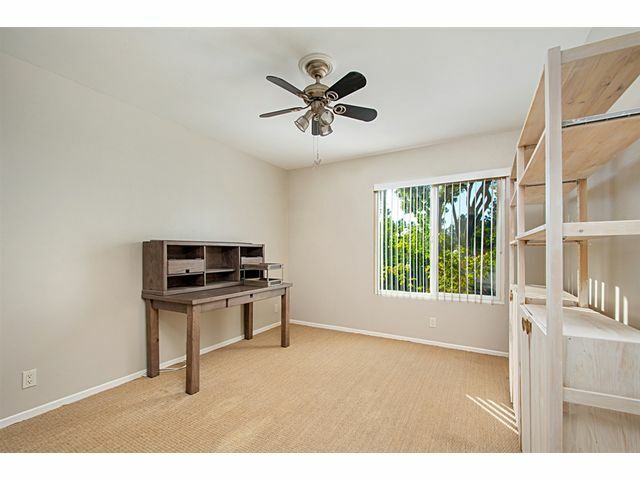 Interior amenities include NEW paint, porcelain wood-like tile, upgraded cabinetry, stainless steel appliances and more! 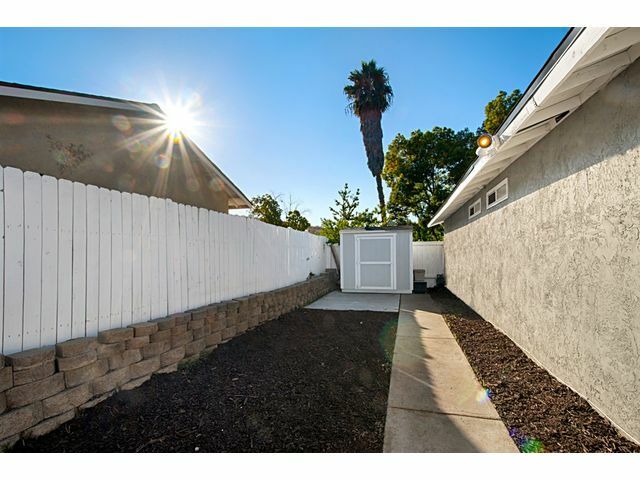 Other amenities include newer windows, newer A/C, Newer electrical fixtures, large Tuff Shed for additional storage. 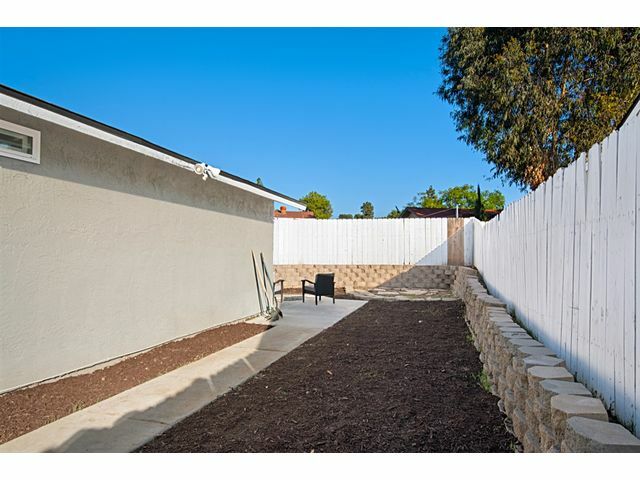 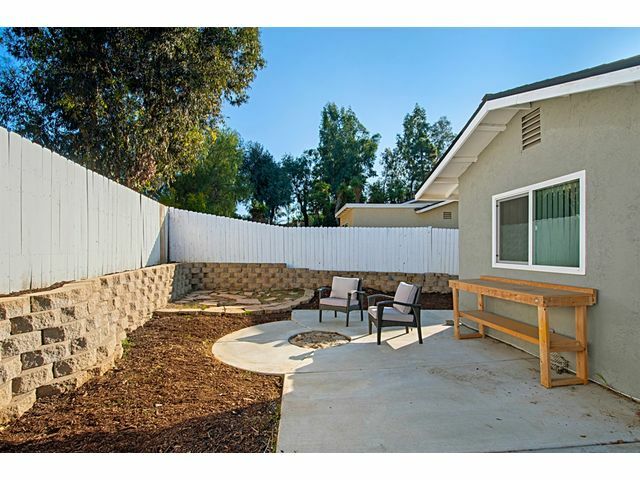 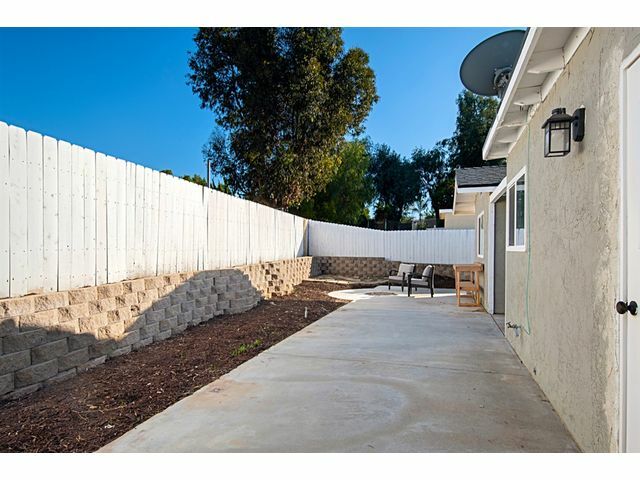 Enjoy al fresco dining in your private, low maintenance backyard.